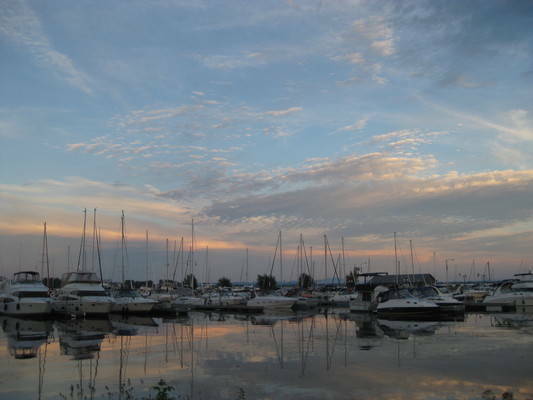 Gaines Marina has been serving boaters since 1928. 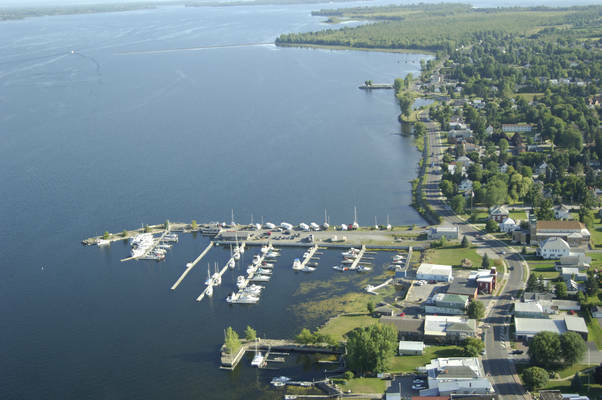 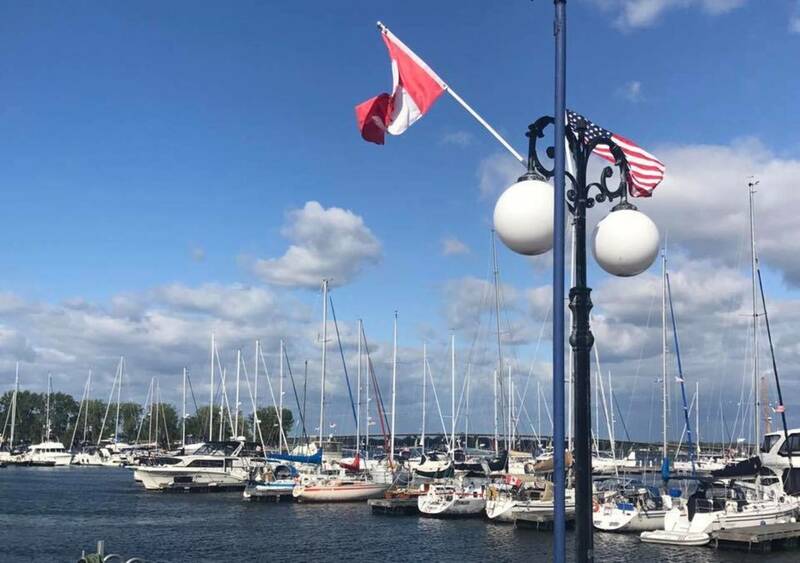 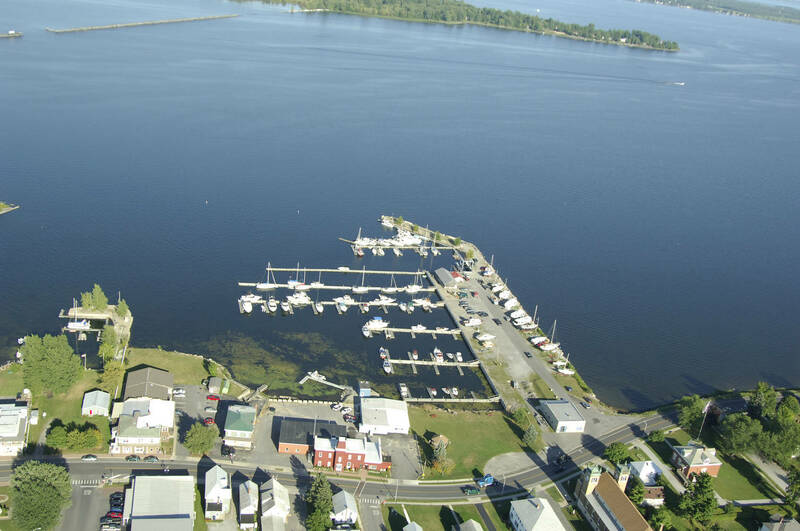 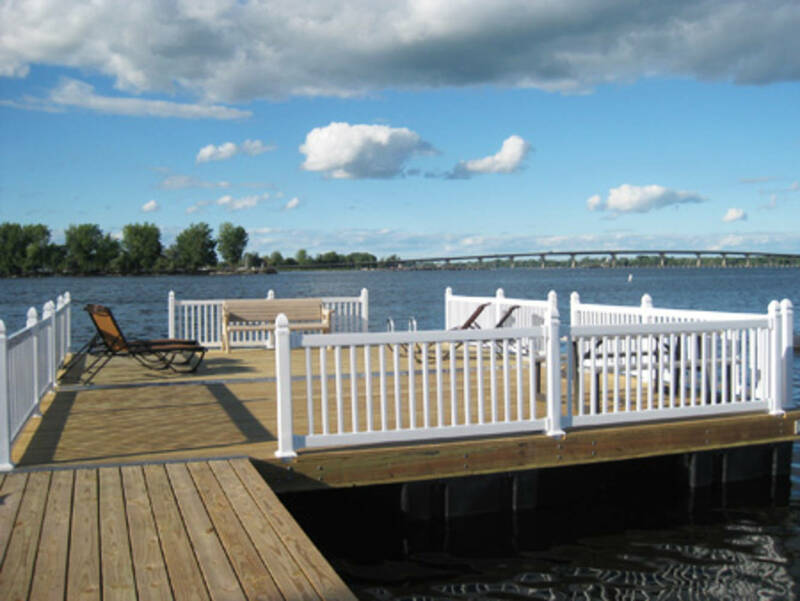 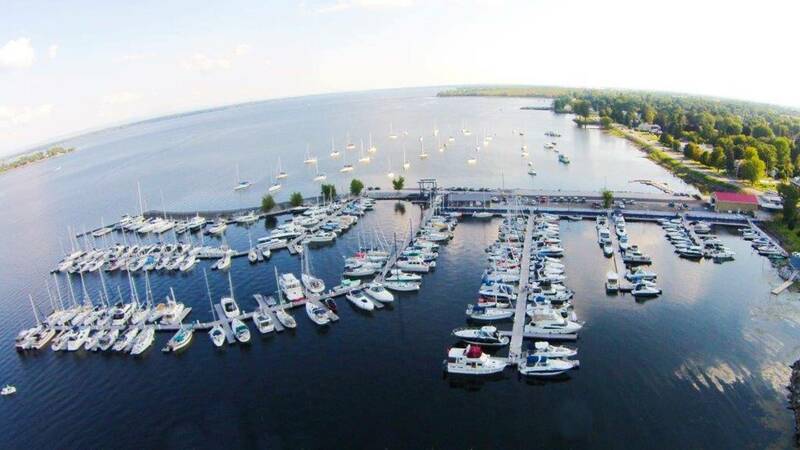 Conveniently located at the gateway of the United States and Canada at the mouth of the Richelieu River on Lake Champlain in the town of Rouses Point, NY. 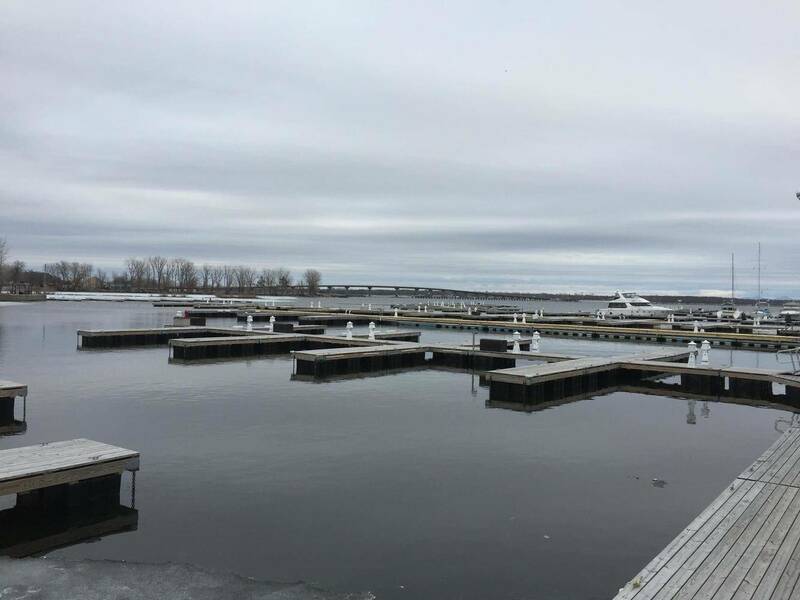 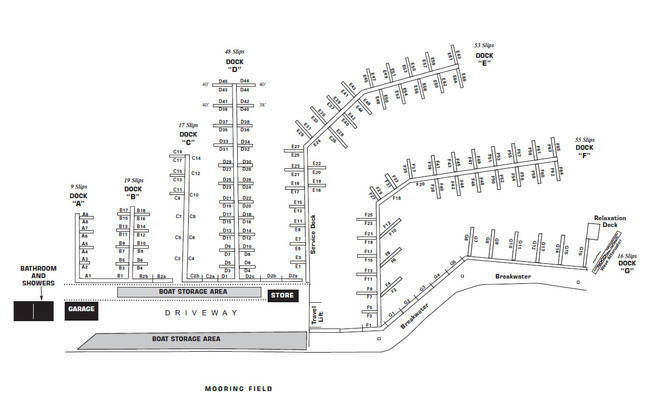 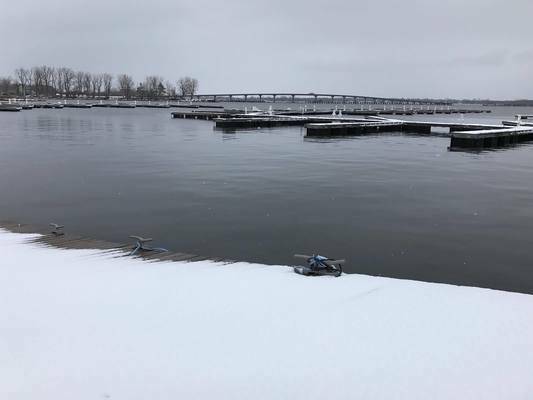 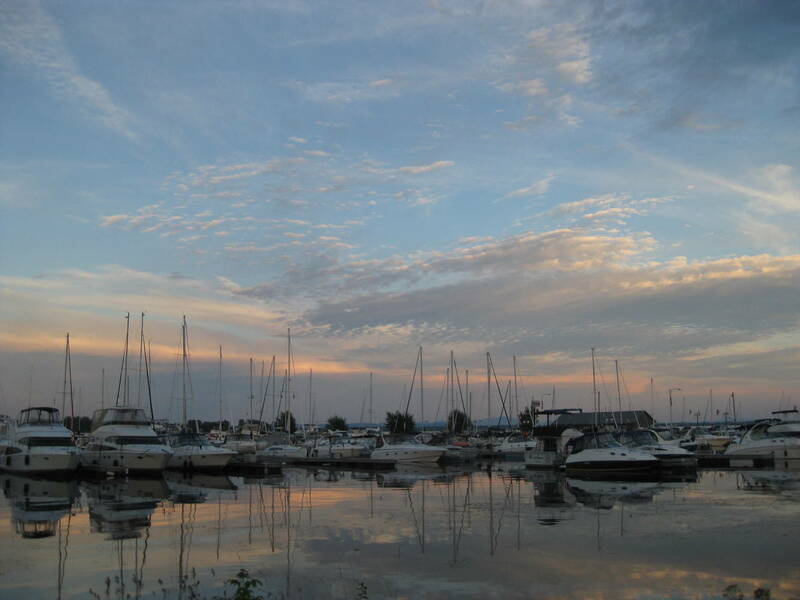 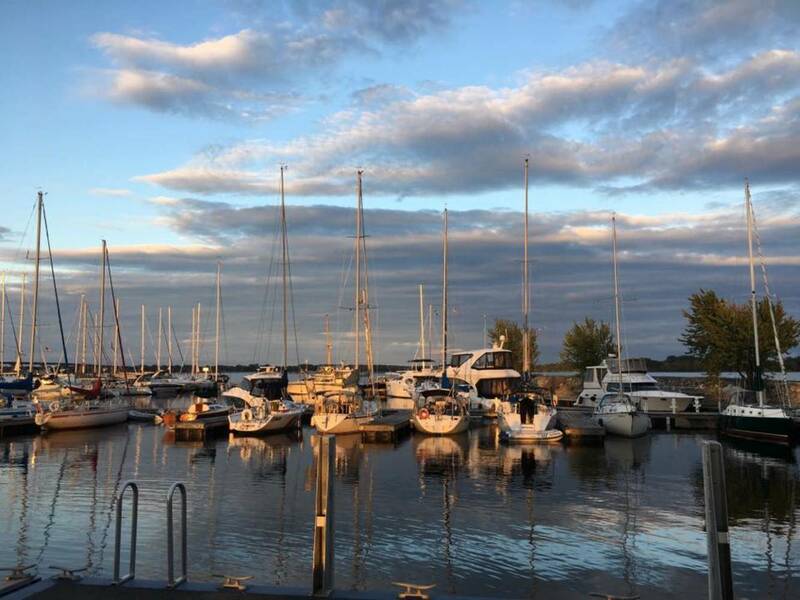 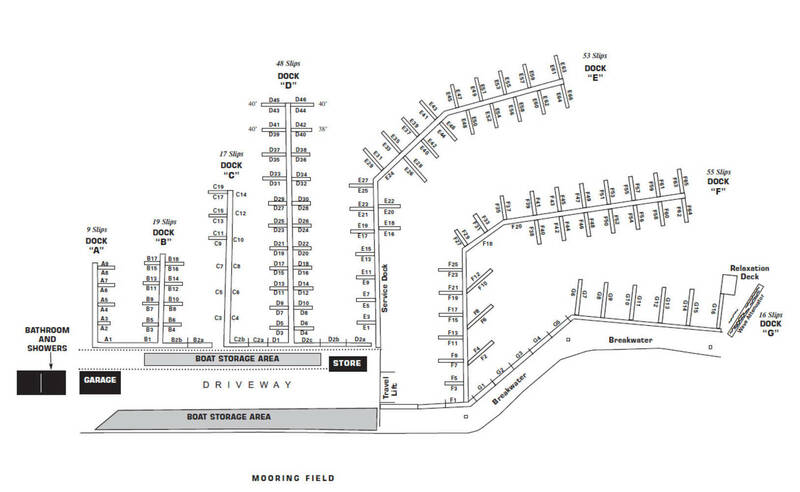 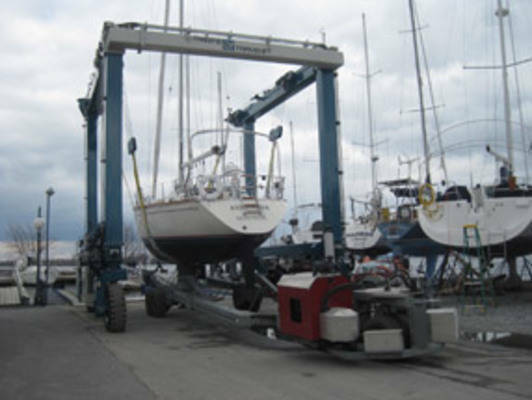 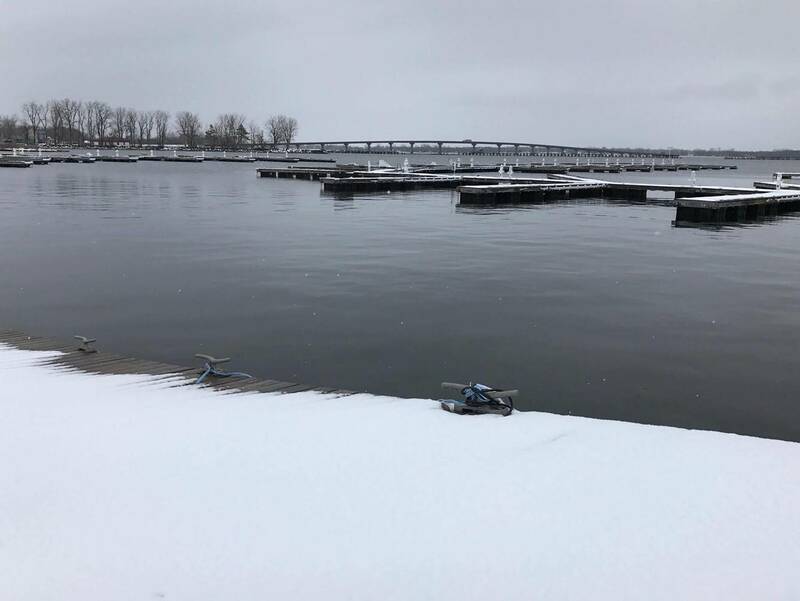 The marina offers a sheltered yacht harbor with over 220 slips and berths to 120', moorings for 60 boats, as well as 24 hour secure state-of-the-art indoor heated dry storage. 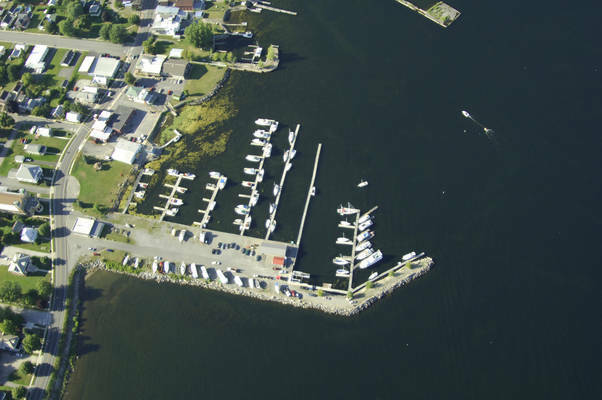 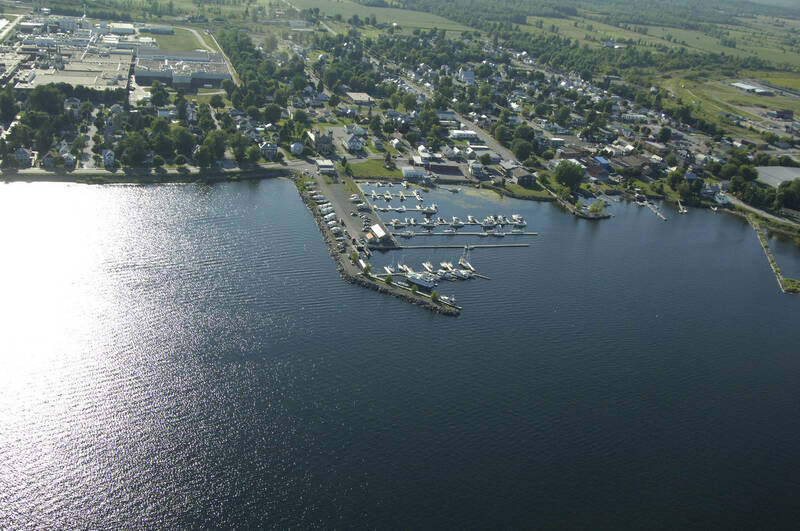 Our full-service marina has water and electricity on all docks, newly renovated showers and washrooms, mechanics on duty five days a week, gas / diesel / propane services, a 50-ton travel lift, Wi-Fi access, indoor storage, outdoor storage, on the water storage, a marine supply store and other amenities to serve those on the water. BoatUS members will receive a 10% discount off transient dockage. 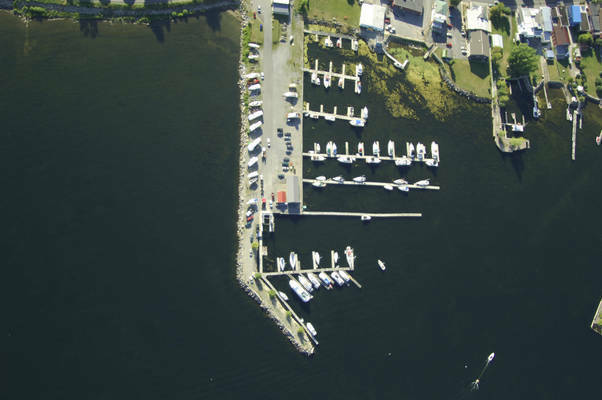 AGLCA members will receive a 10% discount off transient dockage.